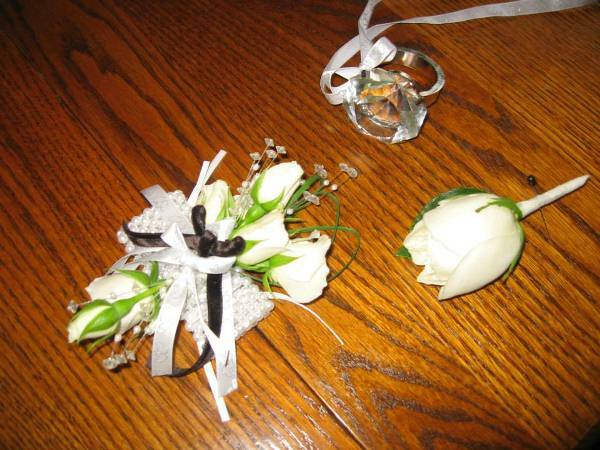 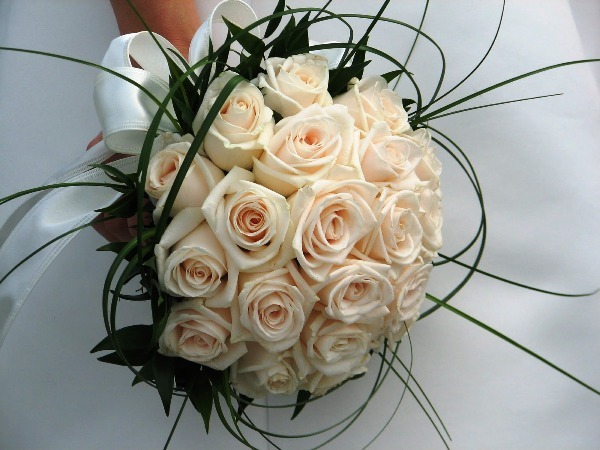 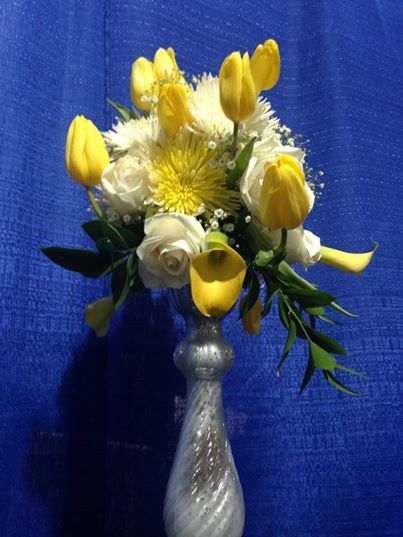 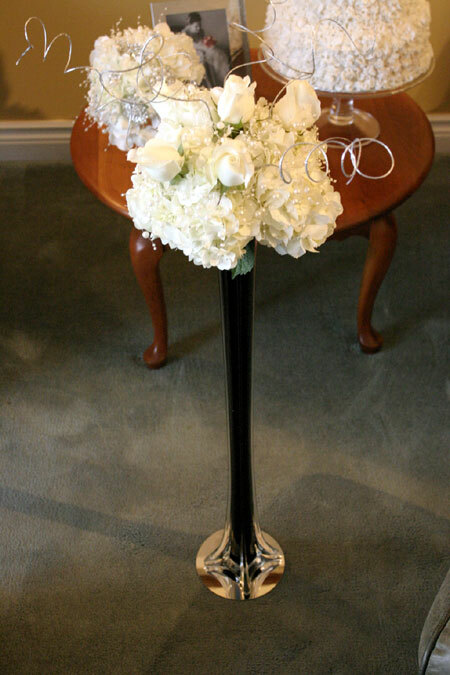 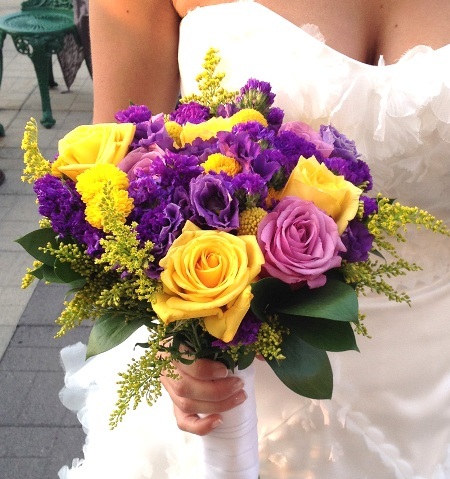 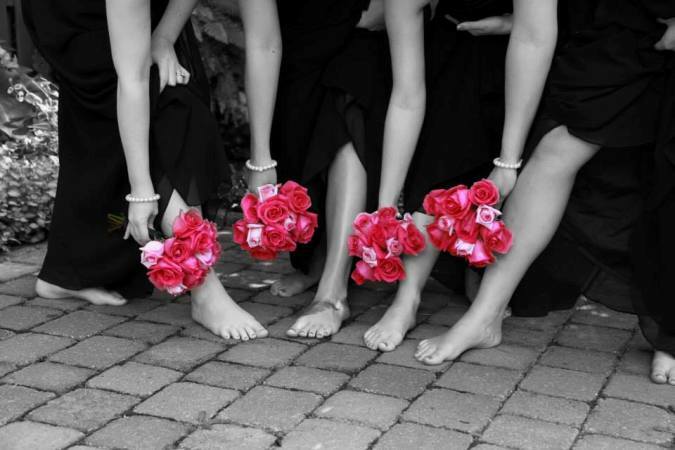 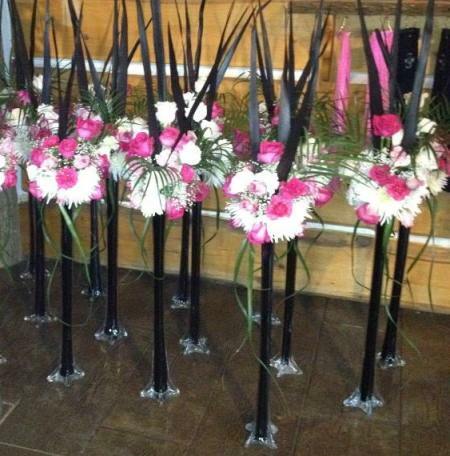 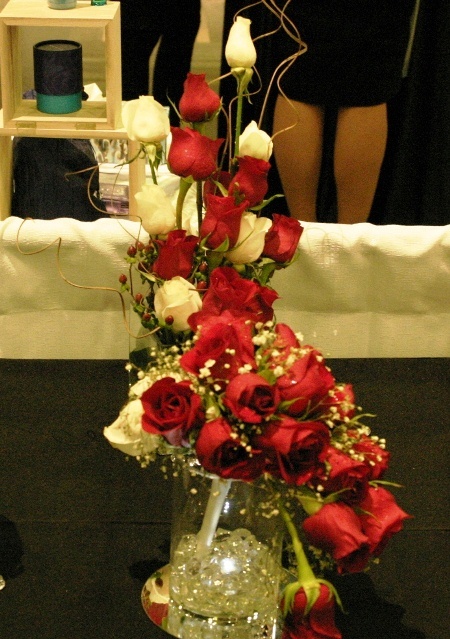 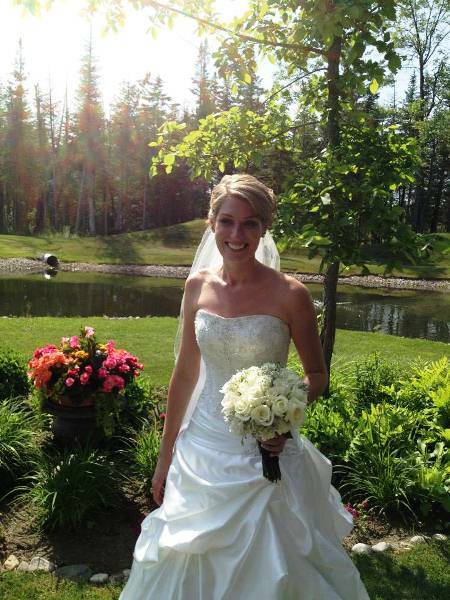 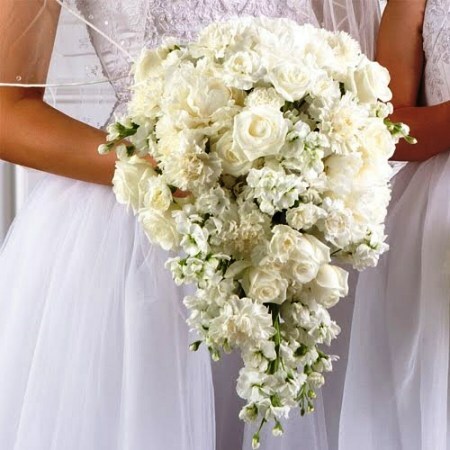 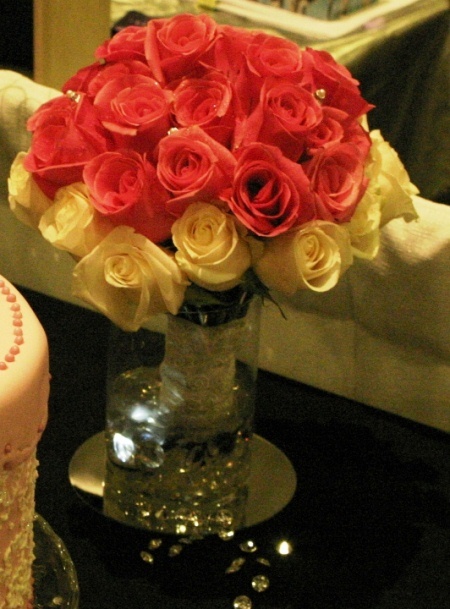 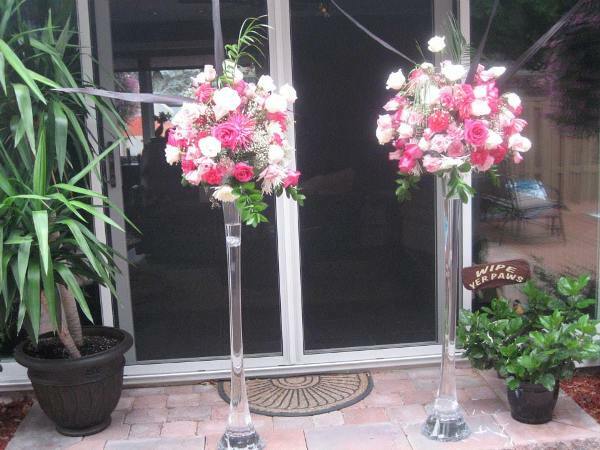 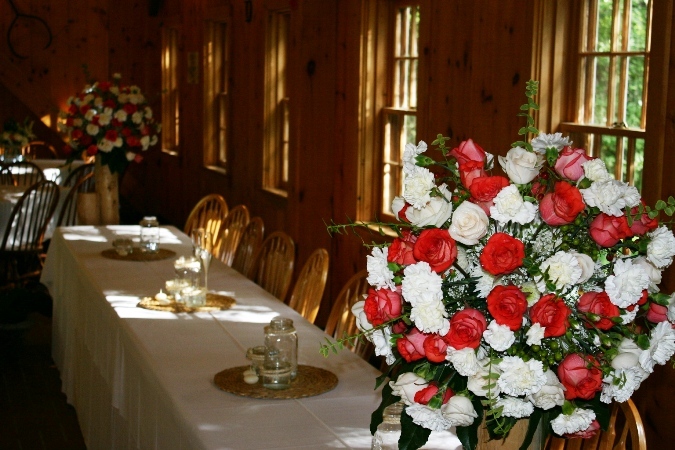 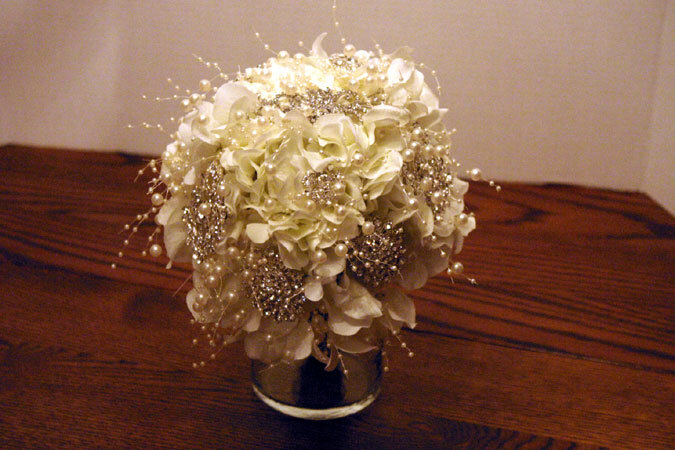 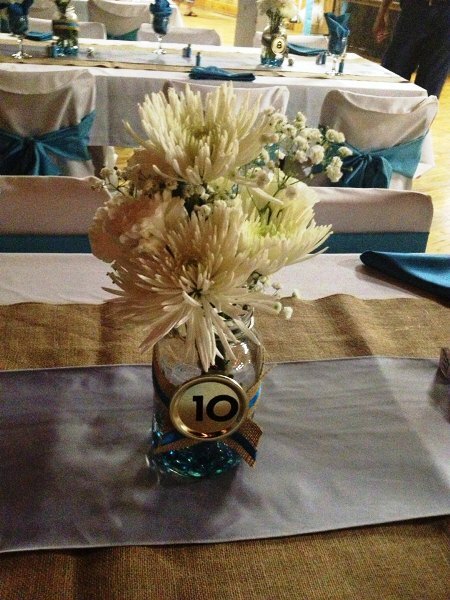 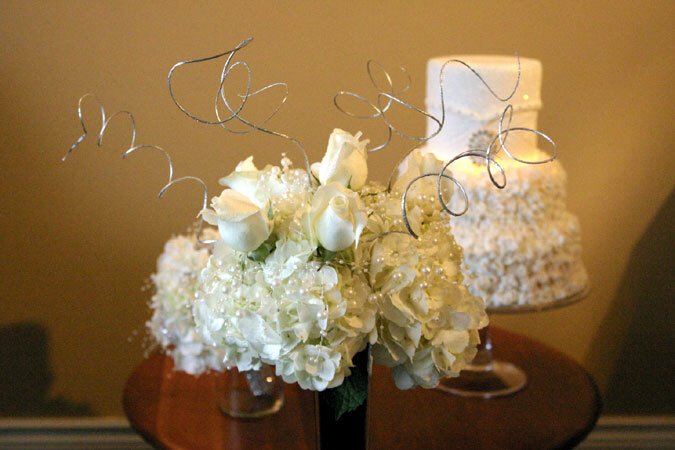 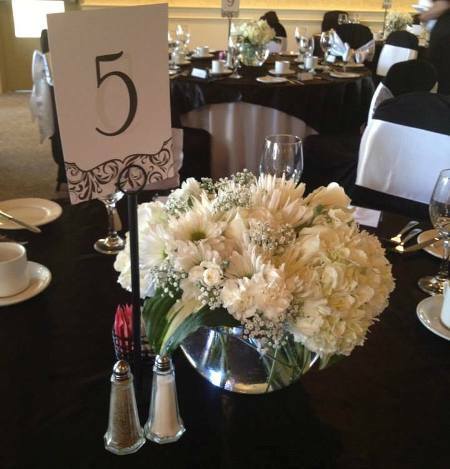 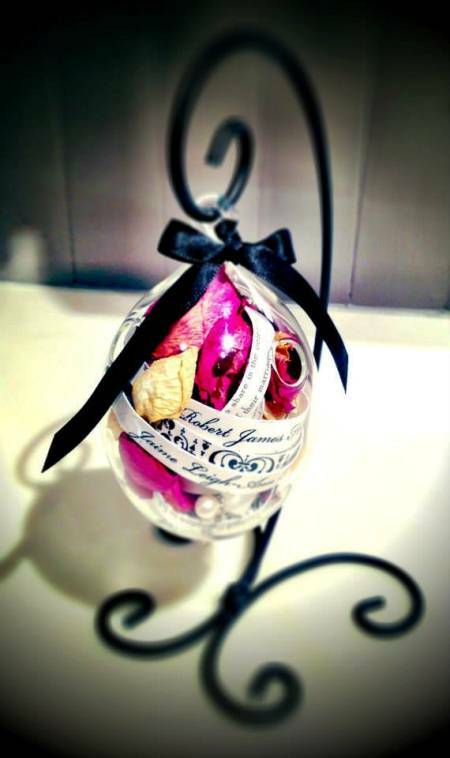 Your wedding flowers need to be unique and completely customized to you and your wedding. 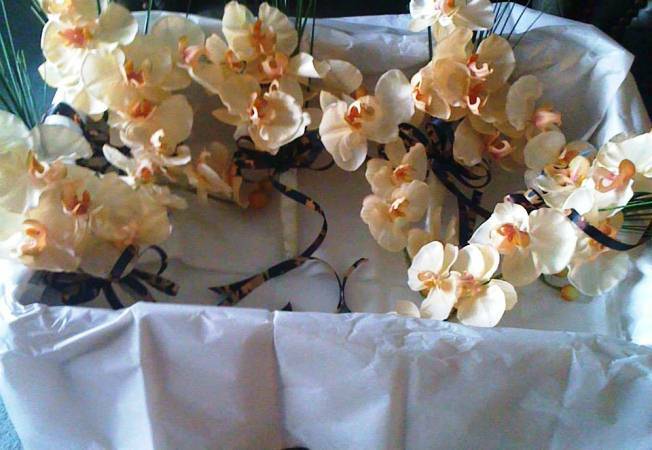 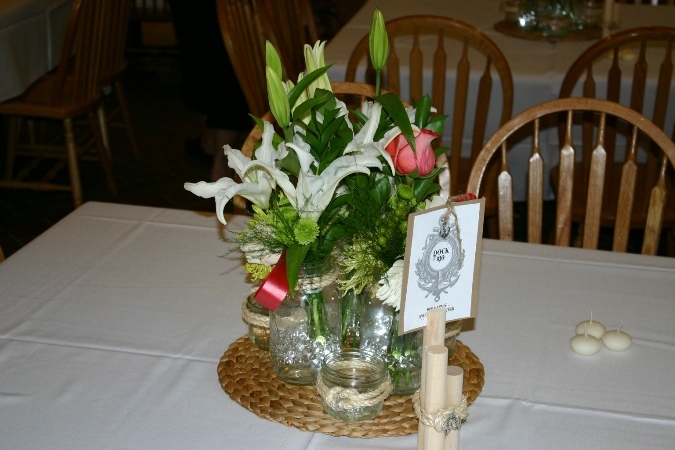 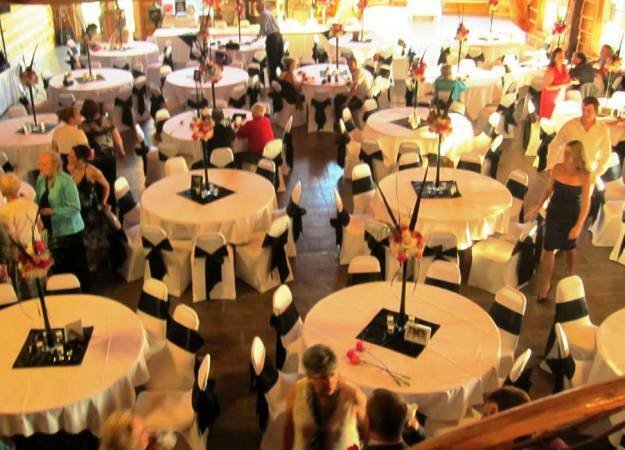 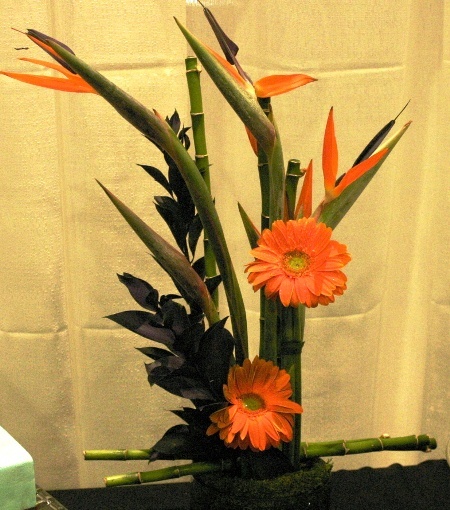 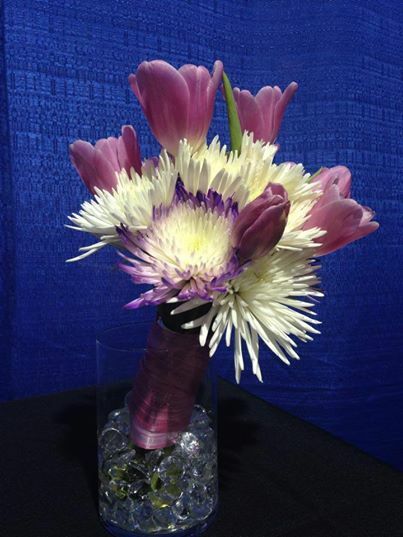 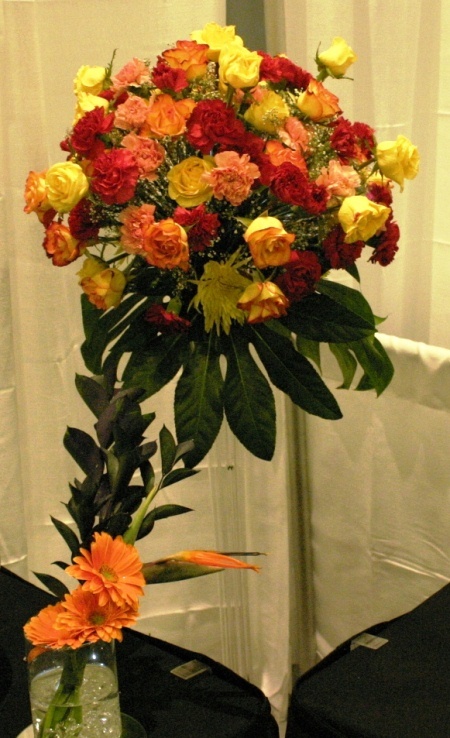 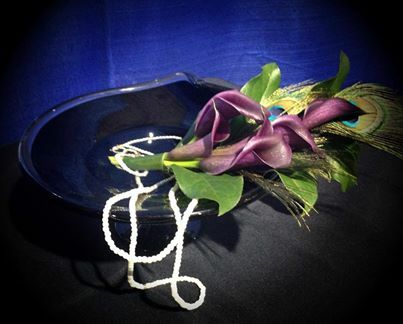 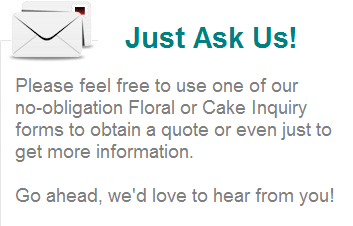 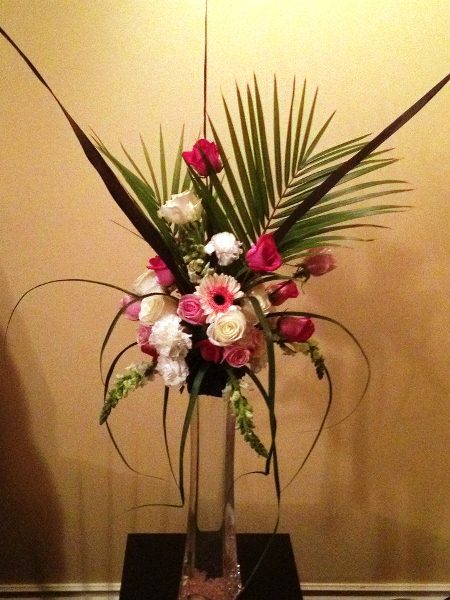 Use our Floral Inquiry form to see what we can do - just for you. 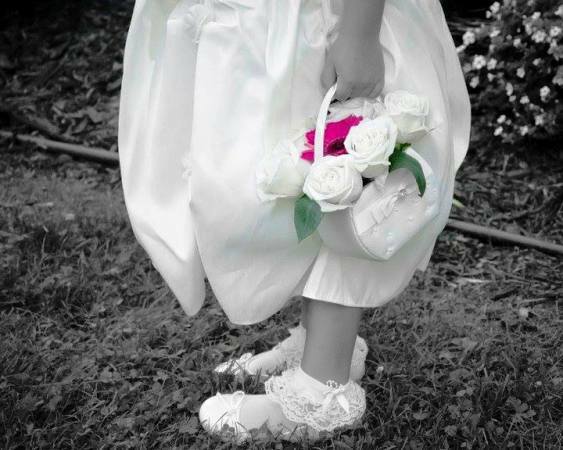 Click any of the images in the galleries below to get some ideas.